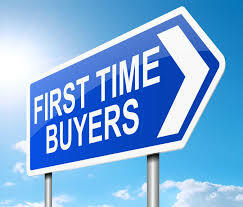 Here’s some great advice for first time home buyers. But the best advice? Contact one of our outstanding real estate professionals before you do anything. Hey, we got this.